Our liqueur recipes have been created to satisfy the palette of those who desire a variety of taste sensations and flavour combinations in their tipples. Blended in the parkland of an ancient Royal Palace, first established by the Plantagenet Kings of old. Our family recipe incorporates a fine blend of Rhubarb and Ginger with the smoothest of British Gins, to create a liqueur that both tickles the taste buds and soothes a palate. For ultimate enjoyment, we recommend mixing with sparkling wine or pouring over ice with ginger ale and a slice of orange. 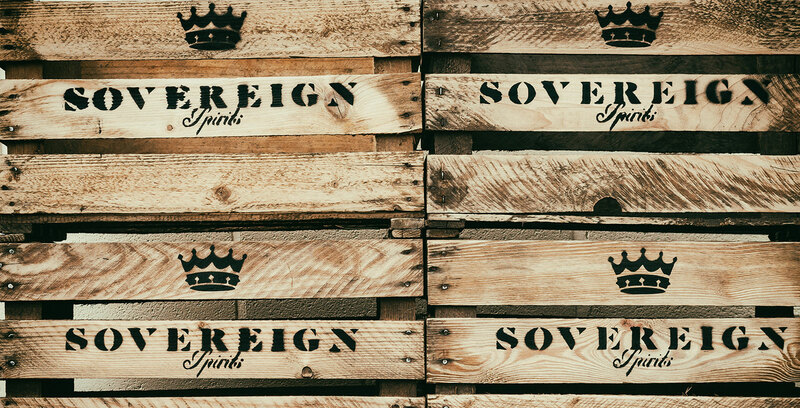 Sovereign Spirits is a family enterprise, run from our farm in the heart of Clipstone Park, an area steeped in Plantagenet history and legend. 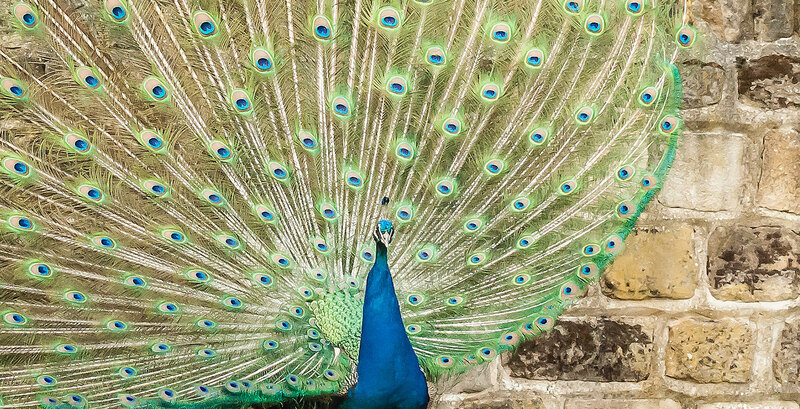 From the 11th century onwards, Clipstone Park was the royal hunting estate and general playground for a long line of monarchs, including the infamous King John, famous for his ruthless nature and of course, the creation of the Magna Carta. Centuries later the estate was sold to Royal supporters, most notably the Dukes of Portland and the Countess of Oxford, who ran it as a farmed estate and their own sporting retreat, hosting royals and aristocrats from all over Europe. This continued into the mid 20th century, when it was auctioned off to local tenants and farmers alike in 1945. My great grandfather, the premier tenant within the park at the time, bought the farm at the centre of the estate and the rest as you say, is history. 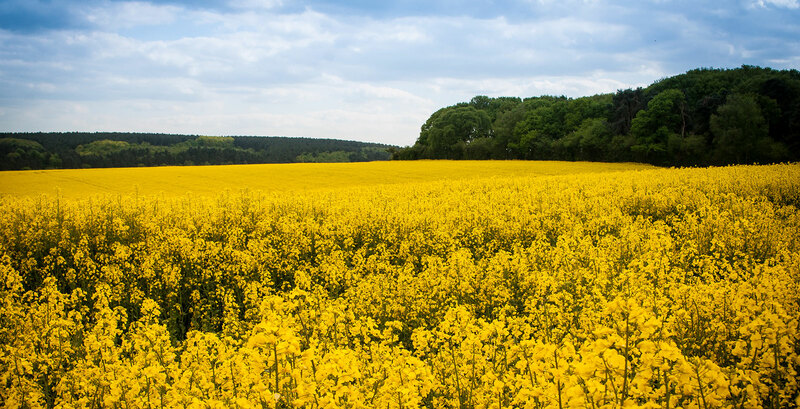 We have continued to farm and manage our picturesque corner of England since then, and more recently have begun to dabble in the wonderful world of spirits! 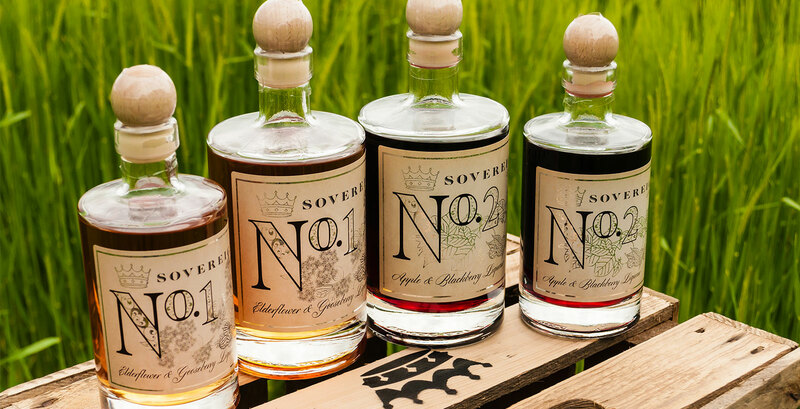 After generations of passionate experimentation with homemade fruit liqueurs, made using any abundant fruits the farm hedgerows have to offer, and inspired by our historically Royal surroundings… Sovereign Spirits was born. In an old barn, converted for the purpose, we have spent countless hours adapting our family recipe to new flavours and concoctions, made using the finest ingredients sourced from far and wide. It is our sincere hope that you will enjoy our craft liqueurs as much as we have enjoyed perfecting and blending them for you. 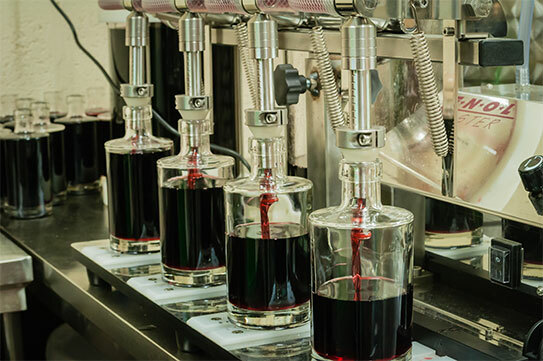 With our craft production system, we are able to blend and bottle a variety of liqueur products for both ourselves and third parties. If you have a product you would like us to manufacture and bottle for you, please don’t hesitate to get in touch. We would usually specify a minimum order run of 500 litres, but a range of partnership options are available for fellow craft producers looking to find their own viable way into this growing market. 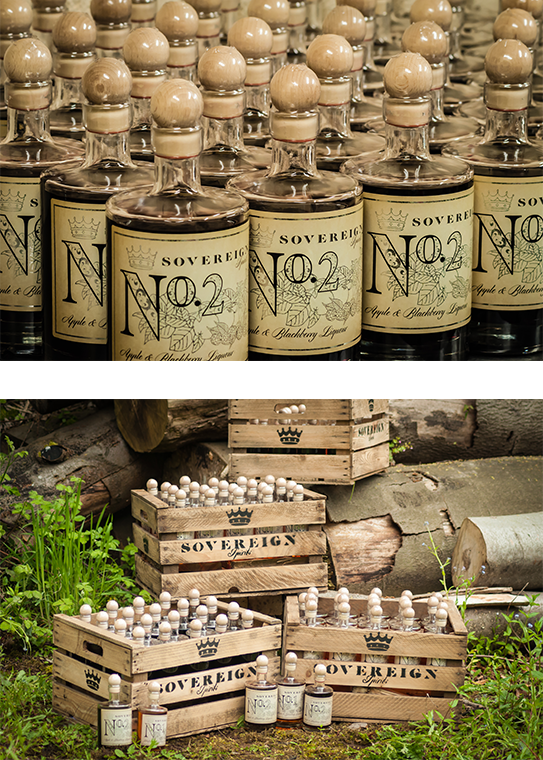 For both trade and retail enquiries please contact us via any of the following methods and a member of the Sovereign Spirits team will be in touch as soon as possible.